Josh found himself in product marketing after several journalism and media jobs. “It’s not a product marketers job to simply pass technical requirements and product details to internal and external audiences. Instead, it’s to interpret that information for particular audiences and put it into a context that makes sense,” he says. Grab a cup to hear how he champions simplicity over complexity, context over content and insight over ideas at SmashFly. When Zola launched in 2013 to reinvent the wedding registry experience for millennial couples, “What we found out right away — through both our NPS [Net Promoter Score] research and the data we collected on the site — was that our thesis was not entirely correct. Couples want it all. We had to change our merchandising strategy very quickly.” Since this realization, Zola’s NPS scores have improved by over 50%, surpassing both Amazon’s score and the retail industry benchmark. Our inboxes are cluttered with them. Most of us hate them. Some of we marketers, even though we know it’s cruel, hi8t the ‘spam’ button in an attempt to blacklist their email servers. But sometimes, oh so rarely, I’m impressed by a cold sales email. You know what’s shockingly refreshing? Getting treated like a person, not a lead. Here ‘s how an SDR named Ian restored my faith in outbound marketing. As soon as your feature goes live, phones start ringing, emails start pouring in, and your CEO has to make a public apology. Because everyone hates the redesign. Now imagine that everyone was wrong. You’d done your research. You’d tested with users (they loved it!). Imagine that, while hundreds of thousands protested, others used the redesigned product and profits soared. Imagine your redesign actually changed the world and how people interacted in it forever. It ‘s a true story. In the last few years, UX design professionals, digital marketers, and conversion optimization ninjas have increasingly started using psychology to design intuitive websites, engaging apps and higher converting marketing campaigns. There’s no shortage of evidence that a good understanding of interactive psychology can can transform your formerly unknown app into a trusted and addictive product. However, there’s one elephant in the room that nobody likes to talk about. Wistia believes every business can communicate more creatively…and that video’s the best way to do it. You can use videos in your business for all sorts of things- like answering a customer’s question or making a stronger connection after a sales call. Wistia is a video platform built specifically for businesses. More than 300,000 companies use Wistia to host their videos. Wistia makes it simple to create and share video throughout your business. Start today for free! Our call for speakers is now open! If you ‘re a product marketing leader with an impressive track record and interested in speaking, reply to this email. Appcues is looking for a Product Marketing Manager! Appcues grew revenue over 250%+ in 2016 and is on track to grow 4x in 2017 due to extremely strong inbound lead generation and a highly engaged free trial base. It’s the Product Marketing Manager’s responsibility to accelerate and refine our go-to-market strategy for today and tomorrow’s Appcues products. Please apply here. Hiring for that perfect product marketing candidate? If you ‘re interested in getting your job listing in front of hundreds of product marketing people, email justin@productmarketingsummit.com. With Appcues, you can create in-product experiences (user onboarding, feature announcements, etc.) without writing any code. We believe it’s the non-technical people who oftentimes have the best information about a user’s needs and desires. And we give them the tools to act on it and improve user engagement. We are based in the Fenway neighborhood of Boston, MA and are actively seeking talented and passionate people to join our team. If you ‘re looking to get your brand in front of 600 product marketing eyes, email justin@productmarketingsummit.com for more information. Slots fill up quickly! I created the Summit to solve three pointed problems: Lack of knowledge, community and understanding of product marketing. Later this year, the Summit will connect you with 30 of the brightest product marketers in tech. Get ready to meet new people, learn some new things and be part of a community so all of us can become better product marketers. Interested in being a speaker? 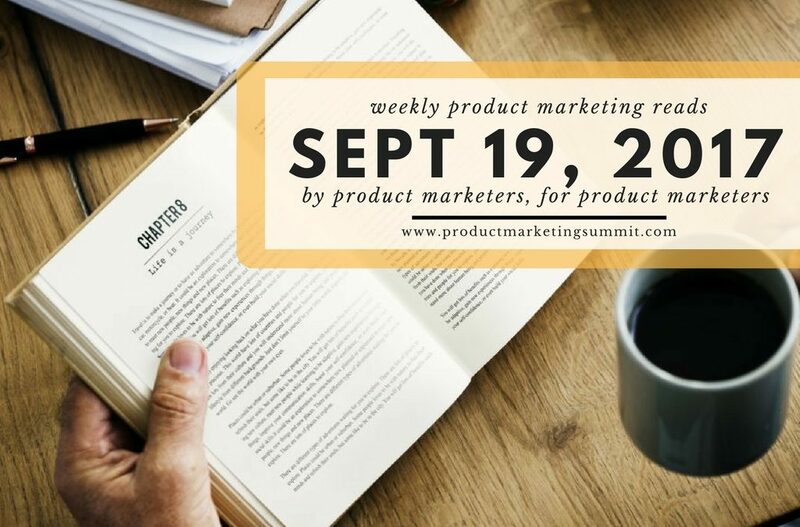 Email justin@productmarketingsummit.com.